Social enterprise Unlimited Potential has become the first Salford-based business to gain the Fair Tax Mark, demonstrating that it is proud to pay its fair share of tax and achieve the highest standards of transparency. In order to achieve the Mark, Unlimited Potential, which specialises in social innovation for happiness and works to help people lead healthier, more fulfilled lives, opened up its accounts to external scrutiny, improved its tax reporting and published a full tax policy, which includes a commitment to paying the right amount of tax at the right time, in the right place. 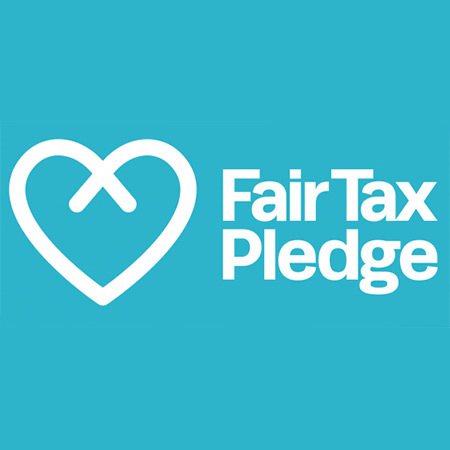 As an organisation that works to improve lives in communities, and that partners with local government and health organisations, supporting the growing number of businesses standing up for Fair Tax seemed like a natural decision to take.